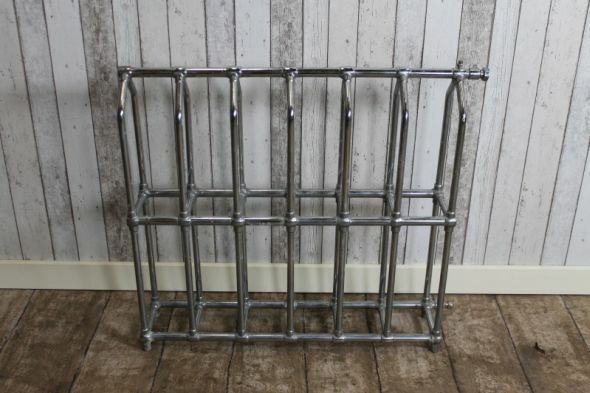 This art deco rail is an original 1930s towel rail recently acquired from a local clearance. The towel rail is in good condition, with the odd splatter of old paint. It still has the original bleed screw. This is a far superior quality item than many of the modern towel rails produced today. With its unique design, it is ideal for any period or contemporary bathroom.